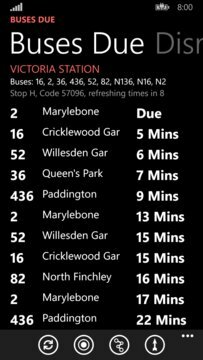 Travel London efficiently with Buses Due. 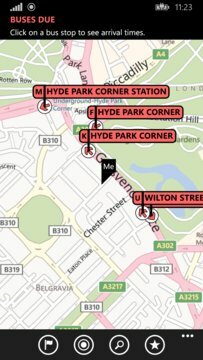 Find nearby bus stops and get live bus times. FREE! Never miss a bus again. Check bus arrival times in advance to avoid waiting at bus stops in the cold. Know exactly when to start your journey! This app is brilliantly designed from the ground up with key focus on speed and ease of use. Live in London or plan to visit soon? This essential tool for you. Don't wait, download Buses Due now for free!